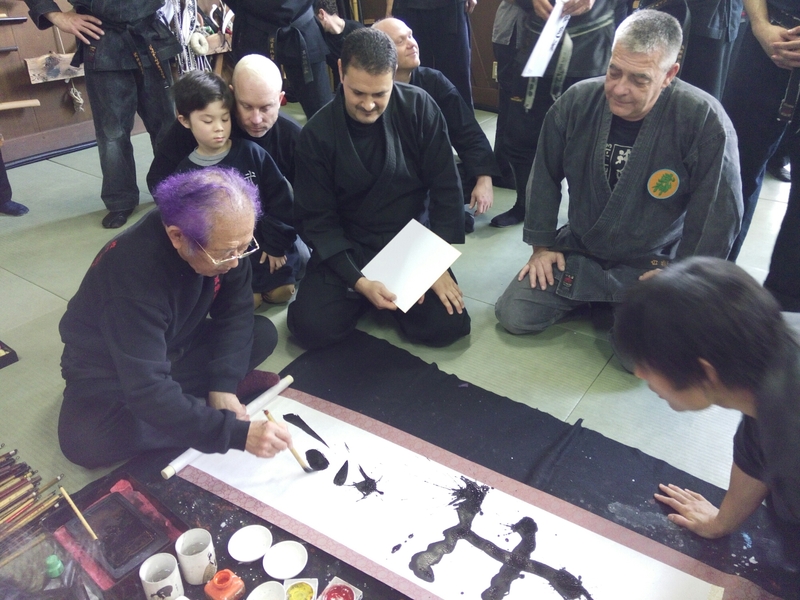 This year, I celebrated my 30 years in the Bujinkan. This is a lot of time: 55 trips to japan, 45 taikai, hundreds of seminars, thousands of miles in the air. Being in Japan to train with Sensei has proven to be a real life experience, I grew up as an adult and made hundreds of friends over the years. Christmas is coming and I wanted to show my gratitude to all of you for your undying support during these past decades. I have decided to give you a 30% discount on all Solkan DVDs during the whole month of December 2014! On your next order please add DL1LZ2SX in the window concerning the voucher and you will get an immediate 30% discount on the products concerned.